Join Mark Crouch, our arborist and deputy head gardener, to discover what trees and shrubs need for a long and healthy life. Learn how to care for your trees and shrubs with the right maintenance regimes. Find out when and how to prune so that they look good and grow well all year round. 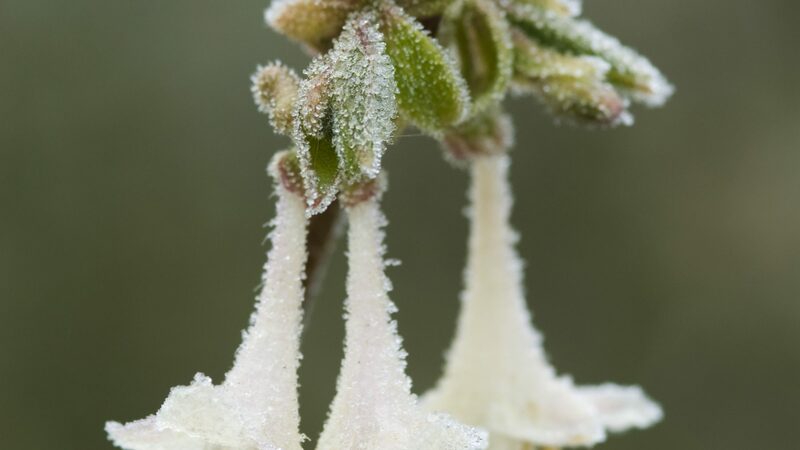 The session will include a tour of the Botanic Garden looking at one of the best tree collections in the Eastern region, and practical demonstrations of winter pruning.